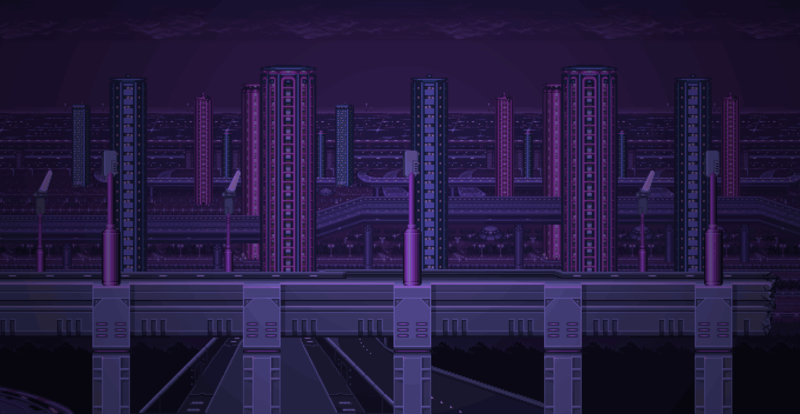 GameChops will be at MAGfest from January 23rd to 26th, 2015. 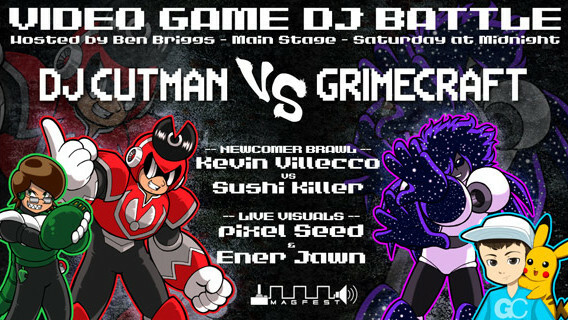 The GameChops crew will be in the Marketplace each day of MAGFest, and we will be hosting the Video Game DJ Battle on Saturday Night. We’ll have a plethora of great items this year, all in very limited quantities. If you’re looking to pick up something special, find our table early! ∗ New CDs, including Spindash and Year of the Yoshi! ∗ Classic CDs, including Triforce of Bass and Wii U Grooves! ∗ Custom bottle-opener flash drives with the entire GameChops Discography!